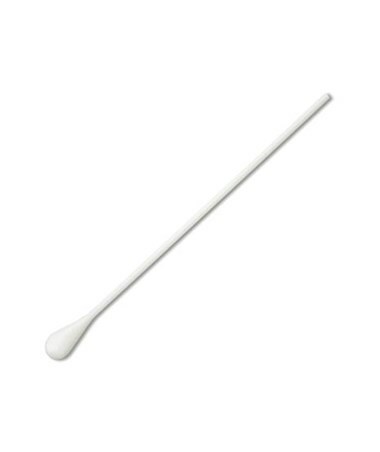 Puritan's8" Non-Sterile Rayon-Tipped OB/GYN Swab with Paper Handle is used in OB/GYN preparation and examinations, featuring an extra-absorbent jumbo tip for cleaning large areas. It is also used for gynecological cleaning, laboratory cell research and for cell collection in veterinary applications. The applicator is medical-grade quality, with a long handle and meeting ISO 9001:2008 and FDA GMP's standards. 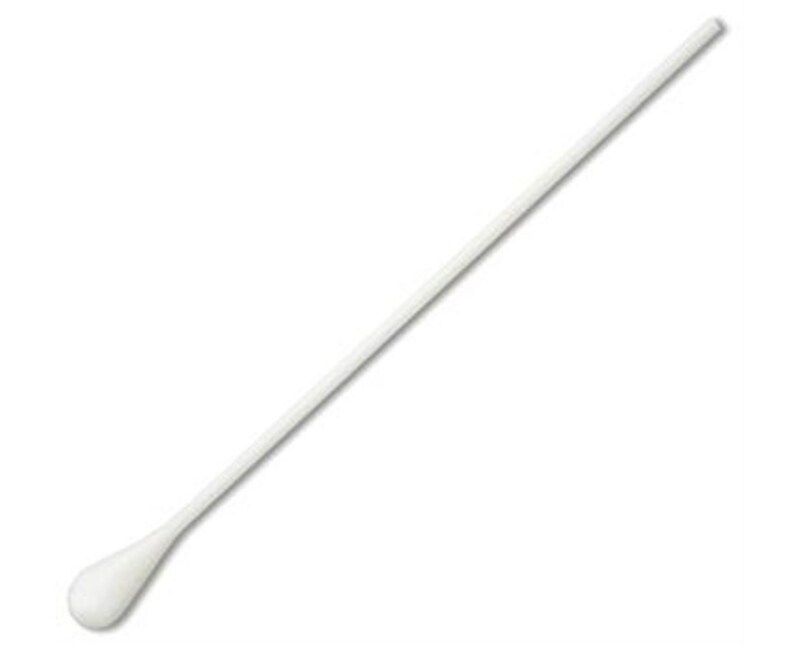 We offer Puritan's8" Non-Sterile Rayon-Tipped OB/GYN Swab with Paper Handle in three quantities. Select from the drop down menu above and order online direct by clicking "add to cart!" Tiger Medical offers a 30 day return policy from date of shipment for this product, subject to a $15.00 per case restocking fee, in addition to the return shipping charges. The product must be in new condition and in its original packaging. We take the responsibility to make sure this product arrives in brand new working condition. Should your item arrive damaged, we will replace the product at no cost to you.